Want your favorite Chinese takeout at home? 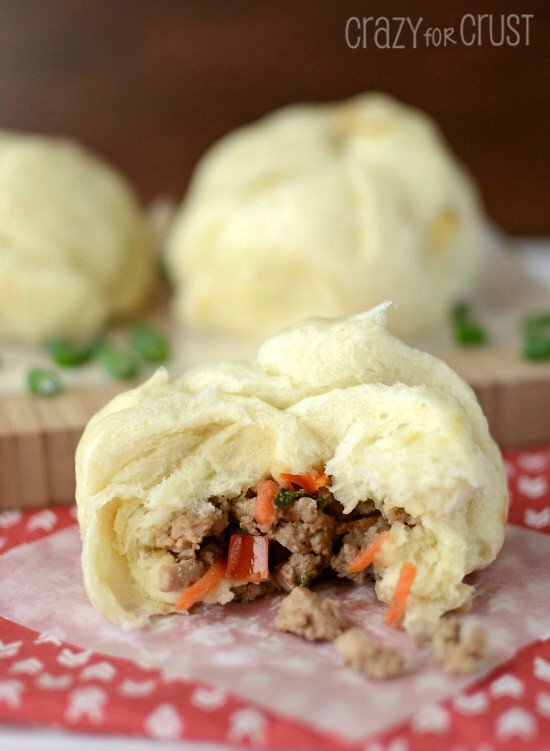 Try these Homemade Pork Buns and you will be amazed how good and easy they are to make at home. Make them even healthier by using ground turkey instead of pork! Wait! Don’t leave! You’re in the right place! I bake a lot, sure. But I cook a lot too. Dinner doesn’t make itself at my house. And if I don’t make it…we don’t eat. My problem with making dinner is that most of it comes from inside my head: I rarely follow recipes to the T and I never measure. But sometimes I come across a savory recipe that’s SO good that I just really want to share. In fact, I can think of four or five recipes that I routinely make that I’ve wanted to share…but haven’t because I think you’ll all revolt and hate me and never come back. So…for the first savory dish…I’m sharing one of my most favorite copycat recipes ever: a homemade pork bun. But…I lied a little. These aren’t really pork buns, they are turkey buns. I made them with ground turkey – but you’d never know it. 90% of our meat meals are either chicken or ground turkey. I sometimes cook beef and rarely cook pork. I like pork, but I cannot cook it and keep it moist. In fact, I made these pork buns about two months ago, with pork. They were good – but the pork was too dry. I figured I wanted to try it again with ground turkey, because I had the perfect asian turkey recipe that would mesh with the buns. You can totally substitute ground pork, however, if you’re a purist. I grew up eating pork buns. Living in the San Francisco Bay Area we had so many wonderful Chinese restaurants to choose from. Here in the suburbs of Sacramento, the closest to Chinese food I can find is Panda Express, which is good, but not what I crave, you know? 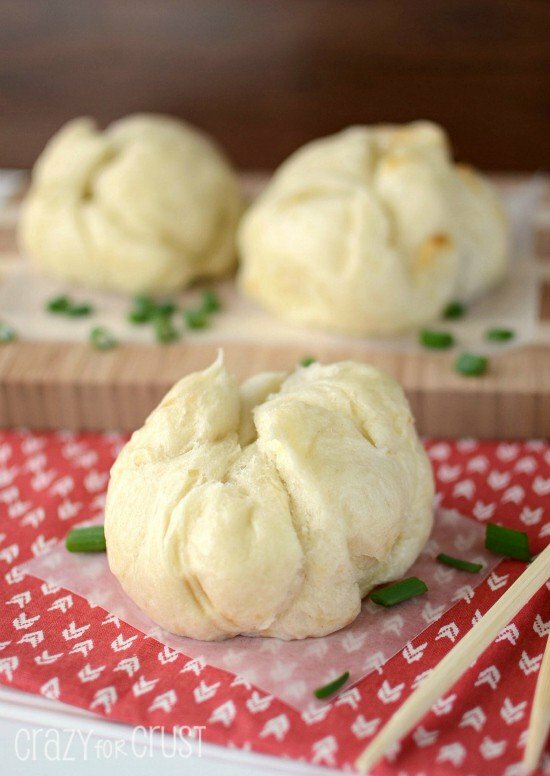 Before I made these the first time I had been craving pork buns forever and one day I decided to make them myself. Best. Decision. EVER. The dough is a yeasted one, and it comes together really easy, especially if you have a stand mixer with a dough hook. 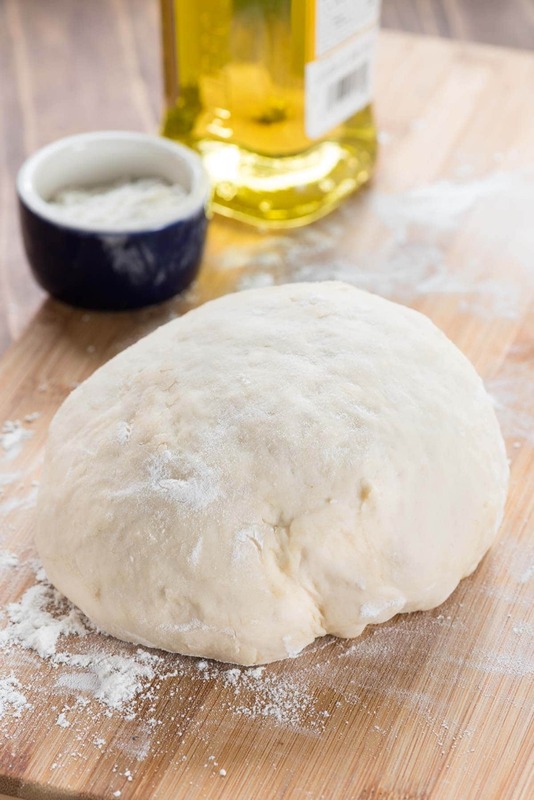 I always use my stand mixer and dough hook to make yeasted dough – I hate kneading. But you can do it by hand if you don’t have one, or if you have some aggression you need to work out. Seriously, if you like pork buns you must make them at home. Especially if you live somewhere you can just get them! These will be a super stand in for you! 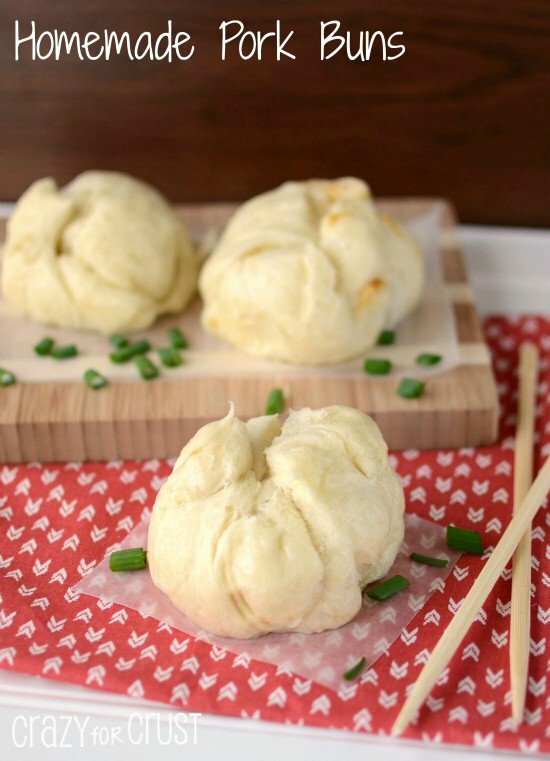 Homemade Pork Buns are better than takeout! This EASY recipe makes your favorite Chinese food at home using ground turkey or pork. We love these! To prepare the dough: Place water, sugar, and yeast in the bowl of an electric mixer. Let sit for 5 minutes. Spoon flour into measuring cup and level with a knife. Add flour, oil, and salt to the yeast mixture. Stir with a wooden spoon just until it comes together a little, you will know to stop because the dough will start to stick to the spoon. Attach the dough hook to your mixer and knead for a few minutes, until the dough comes together and is smooth and elastic. (You can also do this by hand, kneading for about 10 minutes.) Spray a large bowl with cooking spray and place the dough inside. Spray the top of the dough with a light spray of cooking spray and cover with plastic wrap. Let sit in a warm environment until it doubles in size, at least one hour. While the dough is rising, make the filling. Heat the oil in a large nonstick skillet over medium-high heat. Add the scallions, the bell pepper, and ginger and cook for about 1 minute. Add the turkey and chili powder, breaking it up with a wooden spoon, until browned and cooked through, about 5 minutes. Stir in the soy and teriyaki sauce. Let cook for an additional 1 minute, then remove from heat. Place in a bowl and let cool until you are ready to fill your buns. Once dough has risen, punch it down and let it sit 5 minutes. Turn it out onto a clean work surface (I like to use a large cutting board or my Roul’Pat) and sprinkle it with the baking powder. Knead in the baking powder (will take just a minute or two) and form a large ball. Let it sit for 5 minutes. Cut dough into 10 sections. Flatten each section into a large (5-inch) circle. Place about 2-3 tablespoons of filling in the center of each circle. Bring the sides up to cover the filling and pinch the seams at the top, twisting slightly to seal closed. Repeat with all 10 circles. If you have a 2-tiered bamboo steamer, arrange the buns 1 inch apart, 5 on each tier. Stack the tiers and cover with the lid. Place steamer in a large skillet that has 1-inch of boiling water in the bottom. (Continue to step 8. )You do not need a steamer; I don’t have one. If you don’t have a bamboo steamer, do what I do: use a large pasta pot, one with a colander insert. Place about 1-2” of water in the bottom of the pot (you do not want it to touch the holes of the colander) and boil over medium heat. Spray the colander with cooking spray. Working it batches, place 5 buns on the bottom of the colander, 1-inch apart. Steam for 10-15 minutes (mine took 12) until they are puffed. Remove from steamer to a cookie sheet lined with waxed or parchment paper. Repeat with remaining buns if necessary (spraying colander again with cooking spray). Let cool 10 minutes before eating. I’m a little late to this party, but thought I’d ask – would I freeze before or after steaming? These sound terrific! 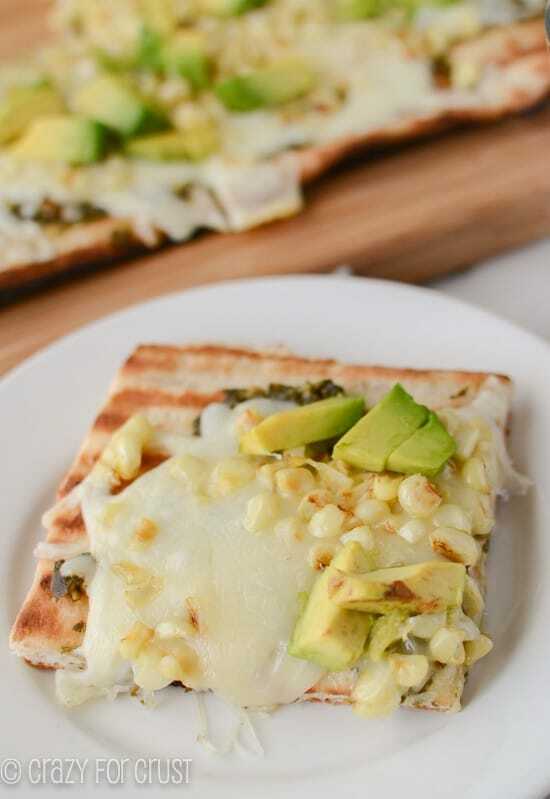 I’m starting to load up my freezer for post-baby #3 meals, and back to school lunches for my 2 kiddies, and I’m definitely going to try these! I’ve frozen them after. I’m sure you could do either though! Enjoy! Am here to find a home for my delicious savory Korean BBQ ground beef and the Hum Bow (steamed bun) would be the perfect vehicle. Though I’m stunned at the number of people who have never had this, considering it’s not really an exotic asian dish. Living in the Pacific North West we have a large array of Asian feed spots and can only assume in fly over country one is lucky to find an eggroll vendor. I think that so many people haven’t tried these is that they are more traditionally Vietnamese or Korean. They are also very well suited to be dipped in an Asian sauce. There are a variety of sauces that can easily be made. Love these. My kid favourite meal ever. I put in Savoy cabbage shredded sometimes and any other veggie I can think of that will mix well. I even used ground beef, chicken and turkey. All came out great. I have even made them sweet and added some jam in the middle or just plain and used for dipping in chilli !! !